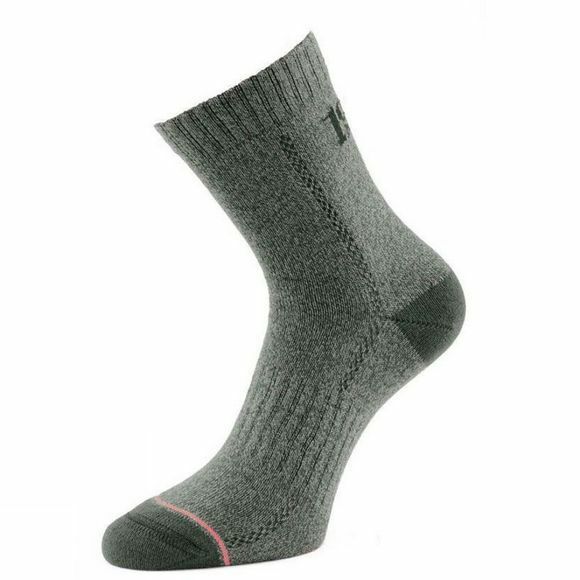 The All Terrain Sock from 1000 Mile is designed with maximum comfort in mind, no matter how hard the going gets. The unique combination of Merino Wool and Cotton fibres with 100% Tactel wicking inner layer helps to maintain a comfortable temperature for the foot during activity. Adding to that the air flow channels and top venting for superior breathability this is the perfect sock for keeping your feet cool.